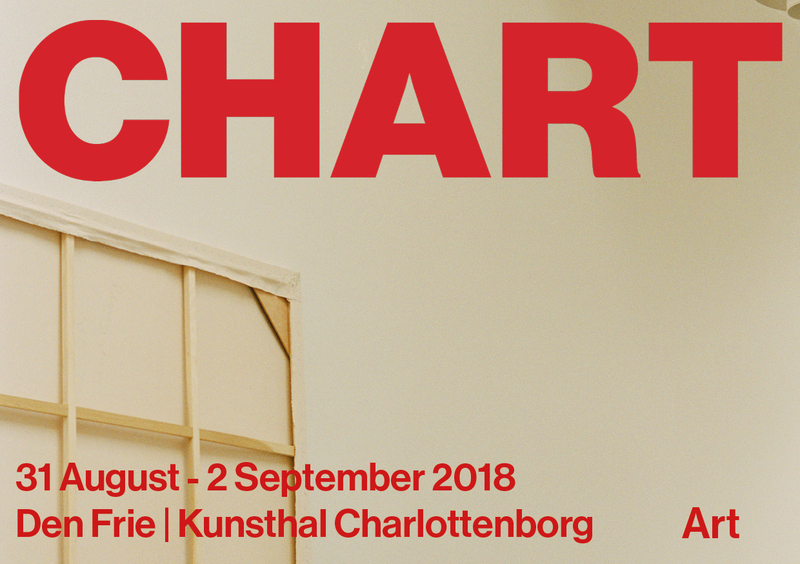 When the exhibitions Kirstine Roepstorff: Renaissance of the Night, Jonah Freeman & Justin Lowe: Scenario in the Shade and Julian Rosefeldt: Manifesto end on Sunday, August 12th, the art space will be temporarily closed during the installation of CHART ART FAIR 2018. The art fair, which once again will occupy all of Kunsthal Charlottenborg and the adjacent spaces in the courtyard and at The Royal Danish Academy of Fine Arts, will take place August 31st – September 2nd. The art space will be closed again from September 3rd – 19th during the installation of our upcoming exhibitions BIG ART and Alicja Kwade, which both will open Thursday September 20th with an opening reception from 6-10 pm.